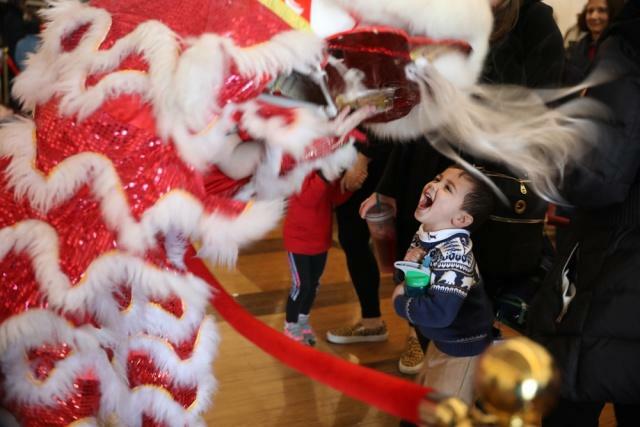 Chinese New Year Family Day was celebrated at the John F. Kennedy Center for the Performing Arts on Saturday in Washington, DC. Supported by the Department of Culture and Tourism of Guangdong province and the Administration of Culture, Radio, Film, Television, Press and Publication of Guangzhou city, the 2019 celebration attracted around 7,000 people. The Center has celebrated the Day four years running.